There are a total of 12 houses for sale as of Dev 8, 2015 in the Upper Lonsdale area of North Vancouver. 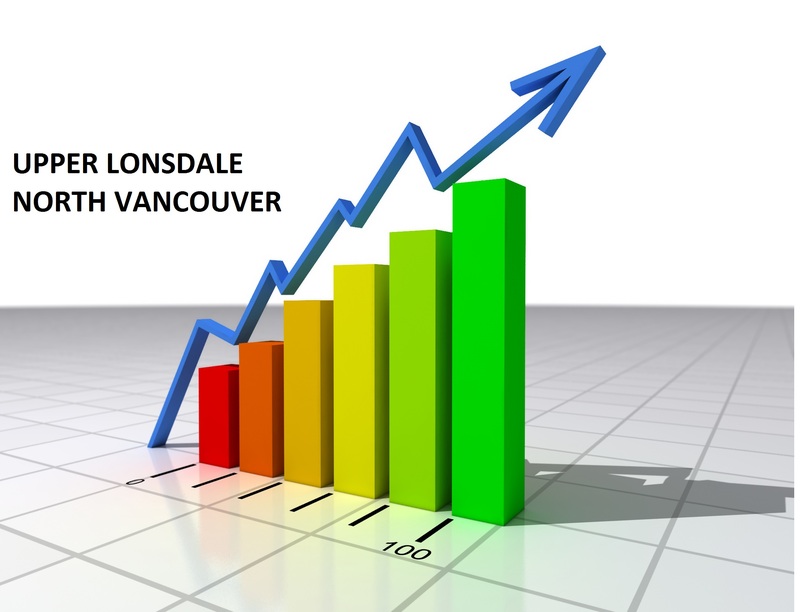 There are 2 new listings for houses for sale in Upper Lonsdale North Vancouver for the period of Dec 1, 2015 through Dec 14 2015 and 2 new listings last week. The smallest house added to the market in the past week is 2,115 sq/ft with 5 bedrooms and the largest is a 2.259SQ/FT, 4 bedroom house. The new listings range in price from $1,398,000 to $1,498,000 with an average price of $1,448,000, compared to $1.512,433 last week and $2,124,950 the week prior.